In this rather quixotic appeal, the CAFC upheld the TTAB's decision of August 2, 2016 [TTABlogged here], dismissing two oppositions to registration of the mark SCHLAFLY for beer. 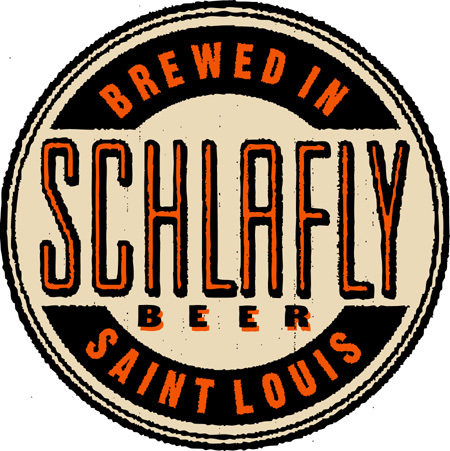 The opposers, Dr. Bruce S. Schlafly and Phyllis Schlafly, claimed that SCHLAFLY is primarily merely a surname and therefore barred from registration by Section 2(e)(4), but the Board did not rule on the surname issue, instead finding that Applicant St. Louis Brewery (SLB) had in any event established acquired distinctiveness in the mark. Bruce S. Schlafly v. The Saint Louis Brewery, LLC, 128 U.S.P.Q.2d 1739 (Fed. Cir. 2018) [precedential]. The opposers/appellants contended that the TTAB failed to recognize that the mark SCHAFLY is primarily merely a surname and improperly accepted SLB’s proof of acquired distinctiveness despite the lack of survey evidence. Appellants also claimed that their constitutional rights under the First and Fifth Amendments, as well as their rights to Due Process, were violated. The CAFC disagreed on all points. Appellants argued that the public primary perceives SCHLAFLY as the surname of Phyllis Schlafly, well-known activist (now deceased). They urged the CAFC to adopt a new test called the “change in significance” test, whereby a surname cannot be registered without showing a change in significance from a surname to a mark. Appellants provided no legal support for this argument, and in any case the Board had found secondary meaning with regard to beer products. Appellants also argued that the Board refused to determine whether SCHLAFLY is primarily merely a surname, even though Section 2(e)(4) prohibits registration of such a surname. The Board, however, was correct in stating that the Lanham Act provides for registration of words that are primarily merely a surname but have acquired “secondary meaning.” See Section 2(f). No law or precedent suggests that surnames cannot be registered as trademarks if they have acquired distinctiveness in trademark use. Because the Board found that the SCHLAFLY mark for beer had acquired secondary meaning, Section 2(e)(4) did not bar the registration. Constitutional Claims: The Board gave short shrift to Appellants’ constitutional claims. Appellants failed to explain “how registration improperly impinges on their First Amendment rights.” The Fifth Amendment claim failed because trademark registration is not a taking for government use. 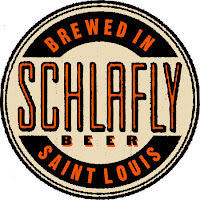 TTABlog comment: Thomas Schlafly co-founded the St. Louis Brewery in 1989 and began selling SCHLAFLY beer in 1991. His aunt, Phyllis Schlafly and her son, Dr. Bruce Schlafly, both filed oppositions. Andrew Schlafly (another son of Phyllis) served as their attorney in the oppositions and in this appeal.